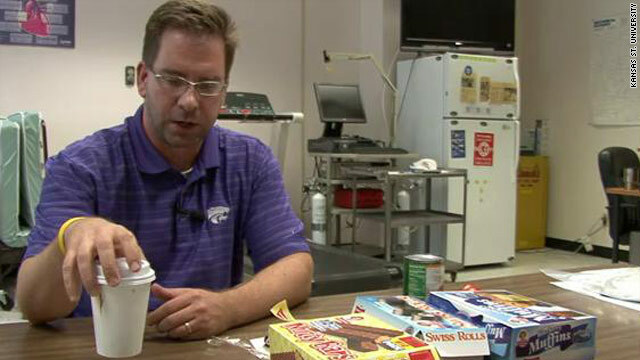 Wilson Personal Training: Interesting Experiment involving snack foods! Interesting Experiment involving snack foods! Haub monitored his body composition, blood pressure, cholesterol and glucose, and updated his progress on his Facebook page,Professor Haub's diet experiment.